Roni Dugan, a wealthy investment banker from Wall Street, life continues to unravel two years after the financial meltdown of 2008. 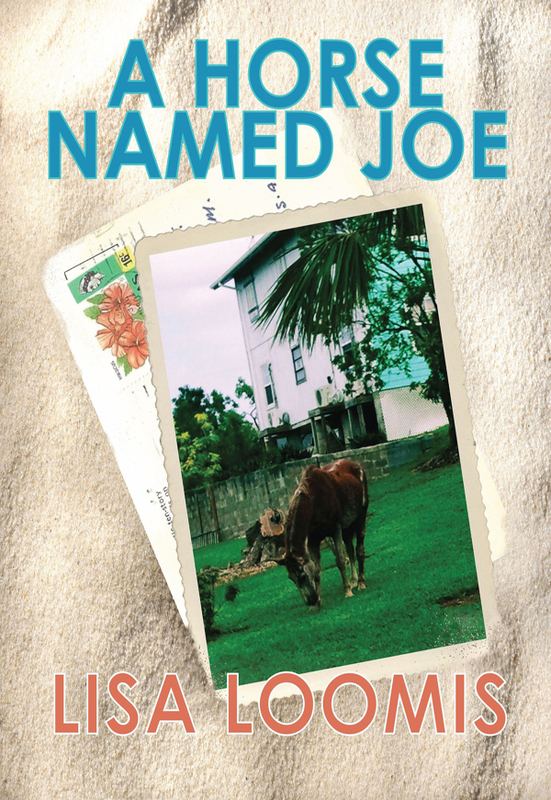 An intriguing story, which follows her to a small island in the Bahamas, Green Turtle Cay. Can the island, a horse named Joe, and a shy Bahamian dock master, help her to see life differently? This novel will amuse and subject you to a whole other world and culture where friendship, love, and self discovery abound. You can purchase the book online from Smashwords in multiple eBook formats at http://www.smashwords.com/books/view/433557.